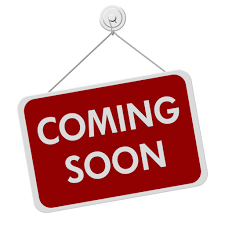 COMING SOON: SHOP BY SPA MANUFACTURER MAKE AND MODEL. 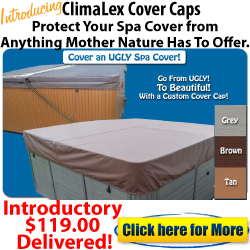 We Manufacturer Spa Covers and Hot Tub Covers for every Spa Brand and Model. 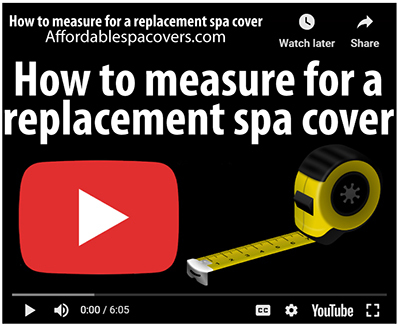 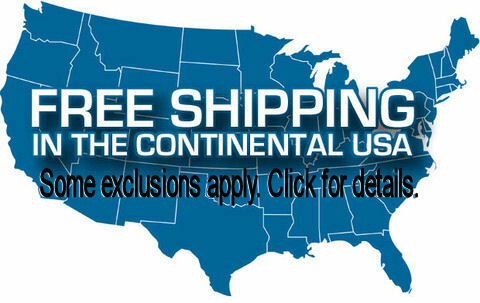 We have the measurements for every Spa Brand and Model Hot Tub cover in the industry on file. 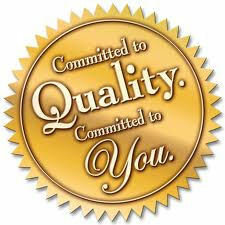 NO ONE CAN BEAT OUR SERVICE, QUALITY, PRICE and SELECTION.